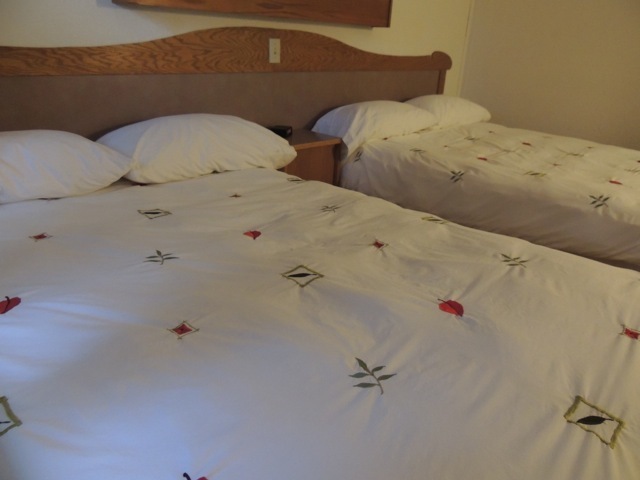 The Stork Nest Inn is a cozy family run bed and breakfast style Inn. Our goal is to provide our guests with the finest personal service and a good night’s sleep. 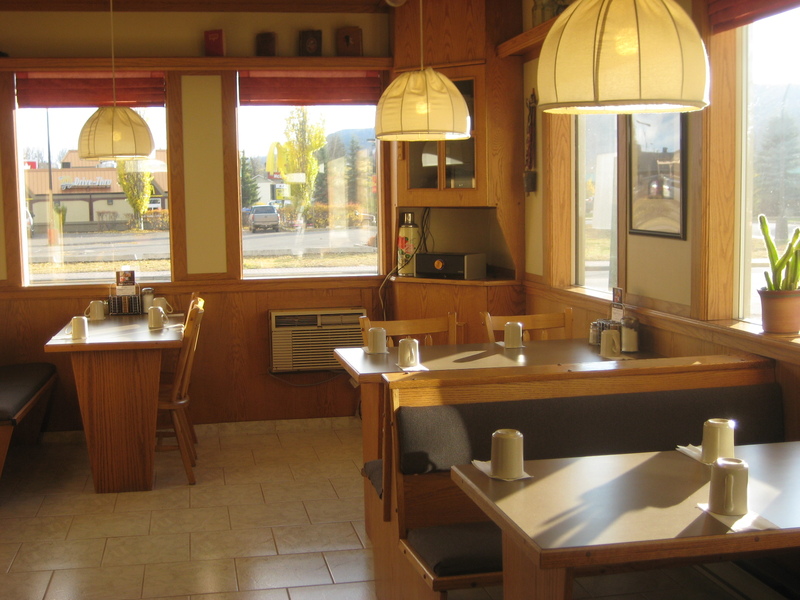 Awake every morning to our famous free full menu breakfast. Located on Main Street, with a full view of the ski runs on Hudson Bay Mountain, we are within walking distance of restaurants, shopping and nightly entertainment. Our staff can provide you with information and maps on backcountry skiing at Hankin-Evelyn and other areas close to town. 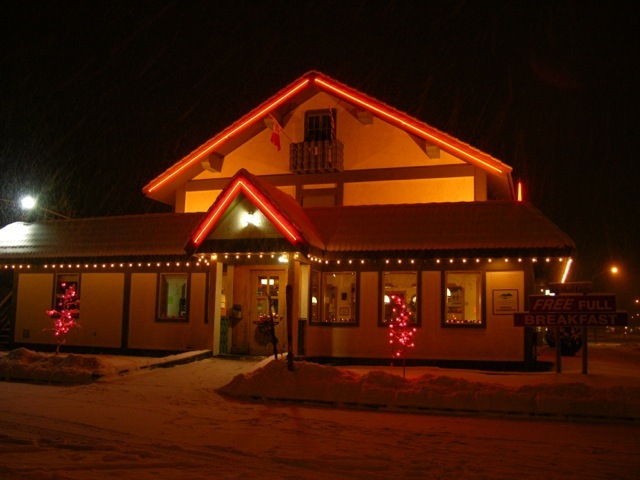 We hope the Stork Nest Inn will be you base-camp for your ski adventure. 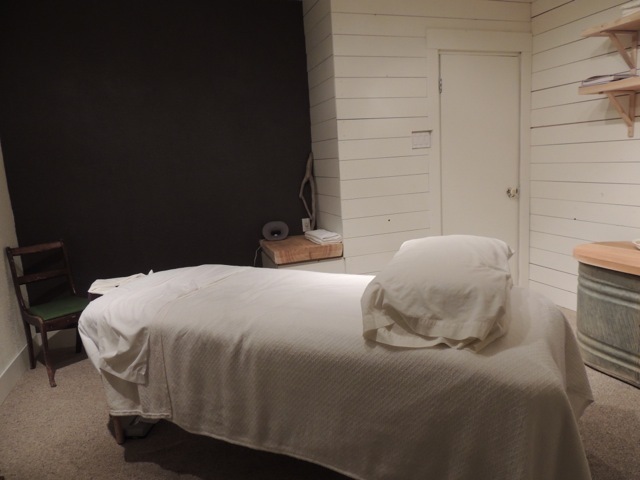 Amenities include: on-site massage studio, free wifi, free full breakfast, cable tv, ski storage room.